Share your story idea with NewsOK. Upload your photos to NewsOK and share them with the world. 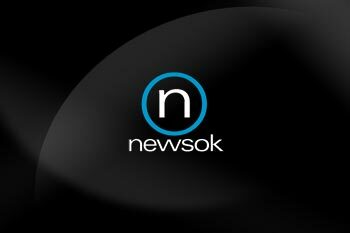 Upload your videos to NewsOK and share them with the world. Our customer support page will help guide you.